Can you see yourself as others see you? Probably not completely, but if you have a few good friends that provide honest feedback, you’ll probably be okay — if you listen to them. Unfortunately, quite a few people don’t listen, are not interested in listening, and aren’t even aware that they should listen. These are the Perfect People. They walk directly in front of you at an event and unapologetically block your view, talk over you, let their kids run wild in restaurants, use coarse language regardless of the sensibilities of their audience, and in general go through life as though nothing matters but their own desires. And woe be to you if you should inadvertently do any little thing that a Perfect Person doesn’t like, for they will be highly offended, typically expressing their displeasure with melodramatic anger punctuated by vulgar words and gestures. That’s because, in the view of a Perfect Person, polite manners are only required to travel in one direction, from others to them. 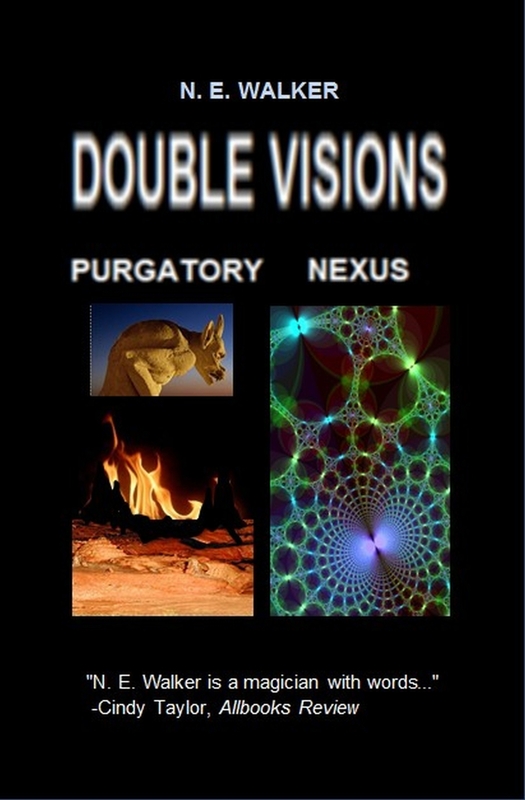 In my short no vel Purgatory I approach the topic of self-centered behavior obliquely, embedding it in an offbeat mystery with a twilight-zone tinge, capped with a revelatory surprise at the end. If you decide to read it — particularly if you’ve had to endure Perfect People — I think you’ll find the ending quite satisfying. 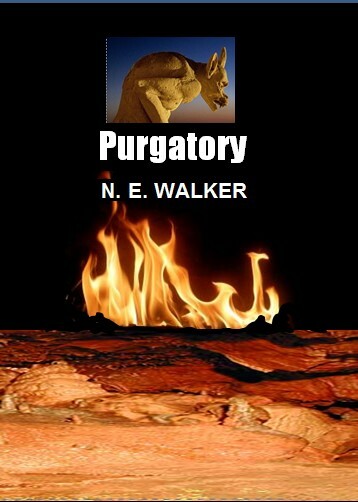 This entry was posted in Novels and tagged Perfect People, Purgatory, self-centered, short novel. Bookmark the permalink. I am pretty sure with your spot-on description that I’ve met these Perfect People. Glad that they are more of an exception than the rule! I’m looking forward to receiving your book. I’m already captured by the story line! A futuristic vision of our celebrity-obsessed culture, where Face Masters recreate long-dead fan favorites. Cosmos Magazine, issue # 44. Enter your email address to follow N. E. Walker and receive notifications of new posts by email.